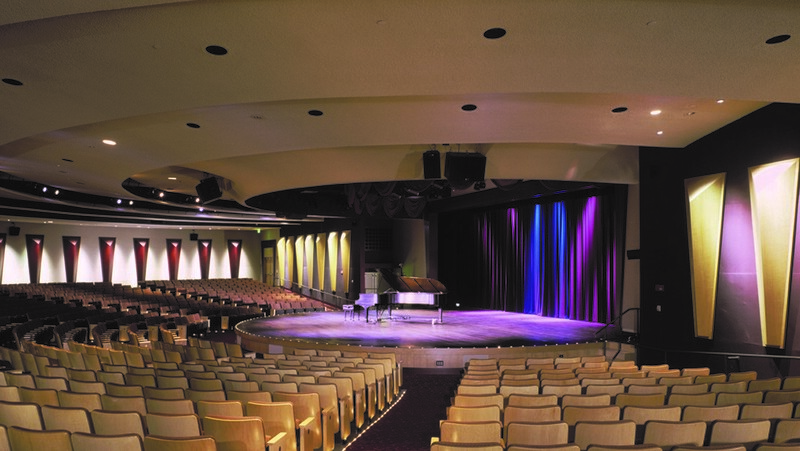 TSG Design Solutions, Inc. is a professional theater design firm based in West Palm Beach, Florida that provides realistic and thoughtful consulting services to a broad client base in the US and internationally. 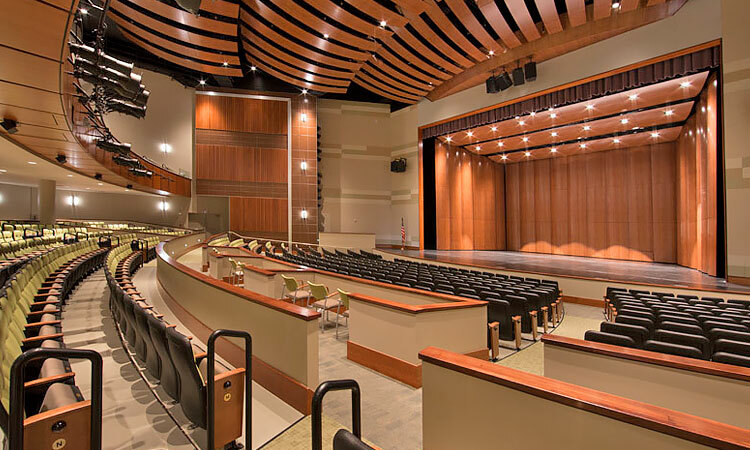 Principals Albert J “Rusty” Cadaret III, President, and Stephen Placido, ASTC, Vice President, have over 35 years experience in theatre design – lighting, rigging and audio/video consulting services. Our talented professional staff comprises theatre designers, technicians and lighting consultants who have worked on and off Broadway and have extensive experience working with national and regionally known touring groups, including opera and ballet companies. 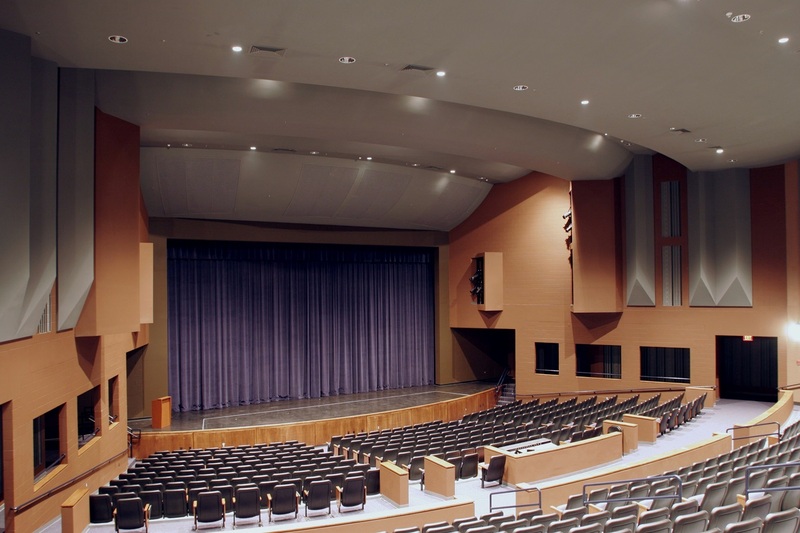 We design and provide specifications for stage lighting, stage lighting control systems, manual and motorized rigging, audio systems, acoustic treatments, video systems, draperies, manual and hydraulic orchestra pits, and more. 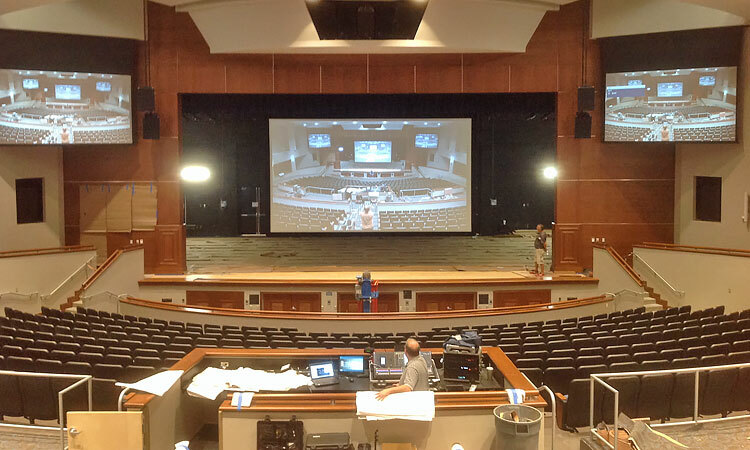 Find out how TSG can help you with your next project. Please download a brochure and send us an email using the Contact Page. 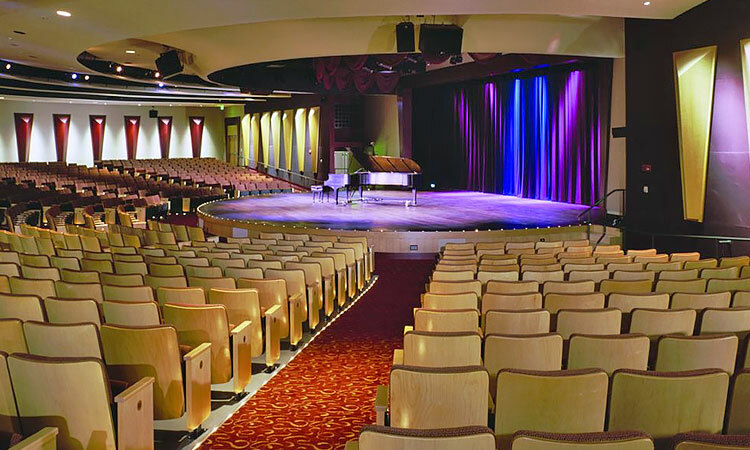 Our portfolio includes theatres, auditoriums, amphitheatres, commercial institutions, cruise ships, municipal chambers, worship spaces and educational facilities. Please download our company brochure and send us an email using the Contact Us Page. 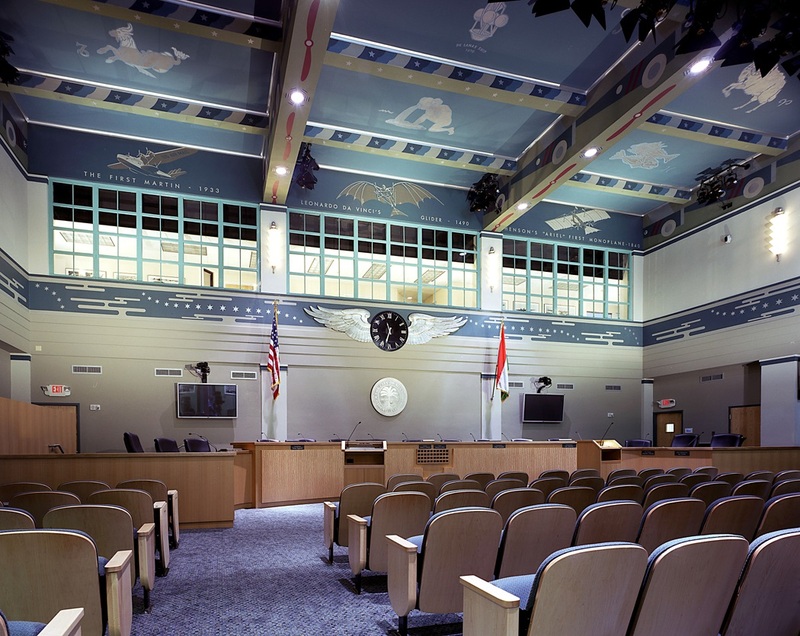 TSG works with architects, design teams and owners to develop designs and systems which meet and exceed expectations that are attainable and functional. 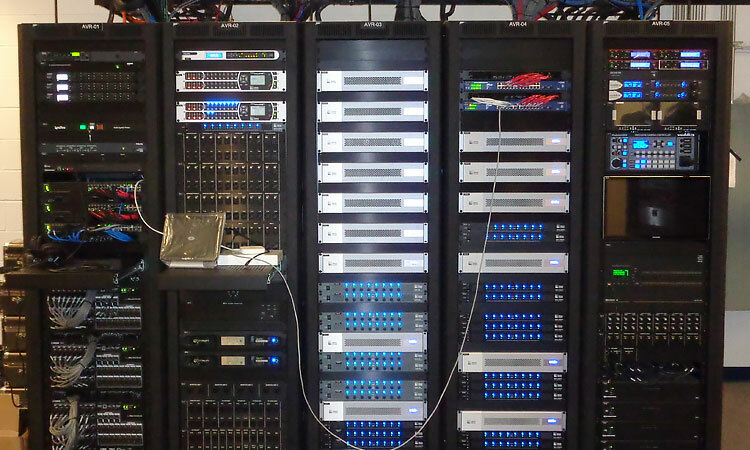 We have helped turn dreams into realities for nearly 25 years and our experience and insights have been relied upon in hundreds of projects in the US and internationally. TSG, as a company, is made up of a team of professionals with a combined experience of well over a hundred years. 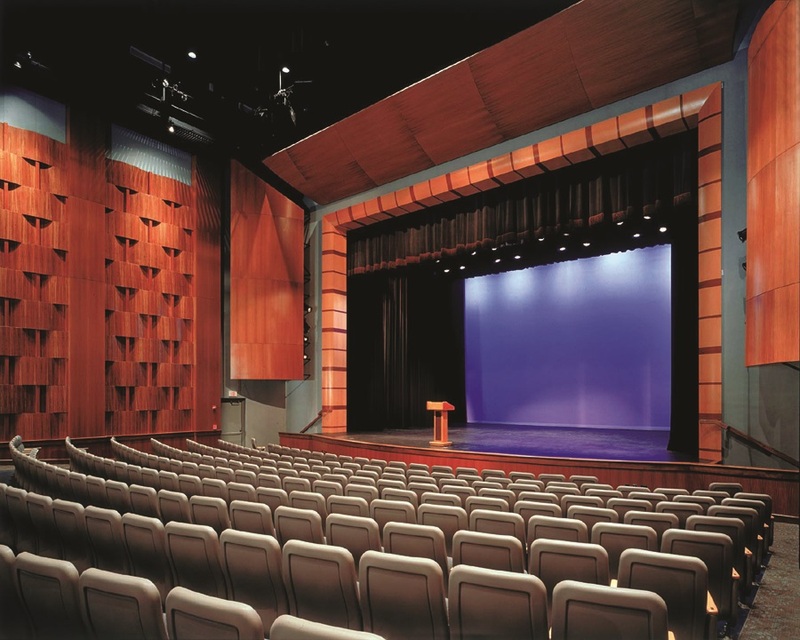 Our specific lines of expertise include theatre design consulting, theatre systems design, acoustic consulting, feasibility studies and construction administration. 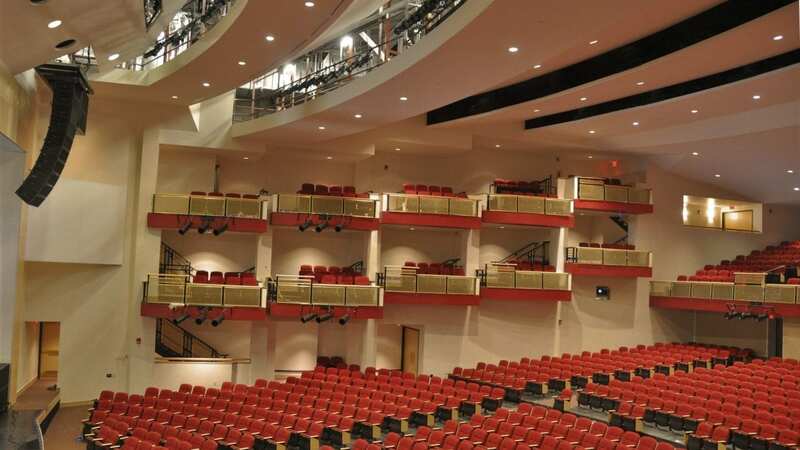 We design and provide specifications for stage lighting, stage lighting control systems, manual and motorized rigging, audio systems, acoustic treatments, video systems, draperies, manual and hydraulic orchestra pits, and more. Find out how TSG can help you with your next project. Please download a brochure and send us an email using the Contact Page.